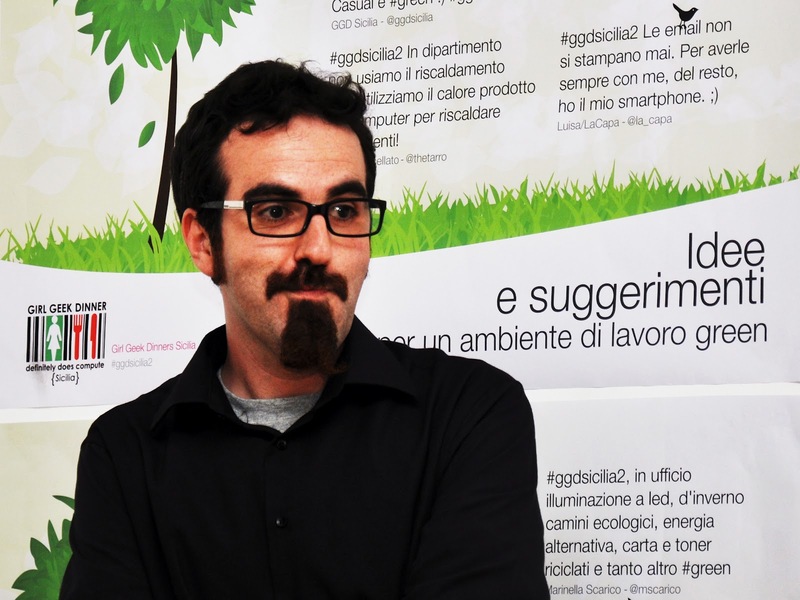 La diciottesima intervista di StartupID è con Peppe Sirchia, uno dei fondatori di StartupCT. In primo luogo abbiamo chiesto a Peppe che cosa è Startup City, o Startup CT: ci ha rivelato che si gioca molto su questa ambivalenza, in quanto l’idea di fondo è stare su Catania e farla diventare Startup “City”. Nasce dal fatto che ora Catania sta vivendo un forte fermento che arriva dal basso, c’è tanta fame di fare bene, e nel contempo si sta venendo a creare un ecosistema che sembra abbastanza maturo per fare qualcosa di buono. Our nineteenth interview for StartupID is with Peppe Sirchia, one of the founders of StartupCT. First of all we asked Peppe what StartupCity, or StartupCT is: he told us that they play a lot on this ambivalence, since the main idea is to localize on Catania and turning it into a Startup "City". The whole project comes from the fact that Catania is living an important stir, there's a lot of will to do things well and at the same time an ecosystem that seems mature enough to do something good is growing. I invite you to view the interview, definitely richer in details and insights.